Wishing you & yours a very happy & blessed Easter! 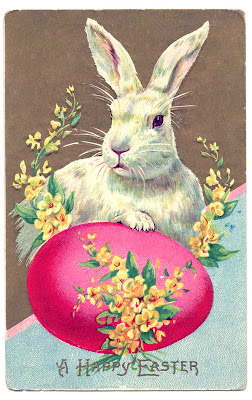 Easter blessings to you and your family, Pamela! Happy Easter to you and your family Pamela.